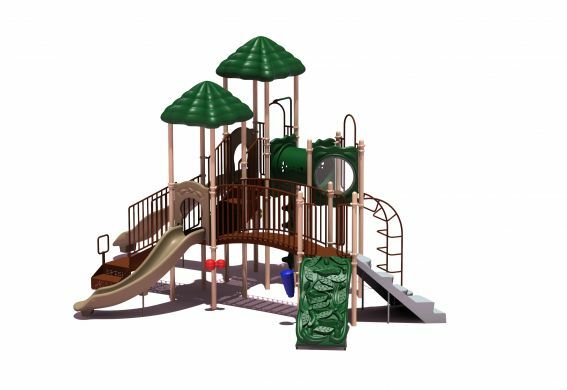 Named after the highest point in the Smokey Mountain National Park, Clingmans Dome offers children three challenging climbers and two exciting slides. 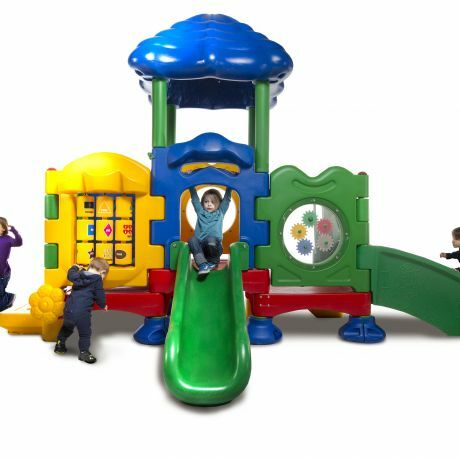 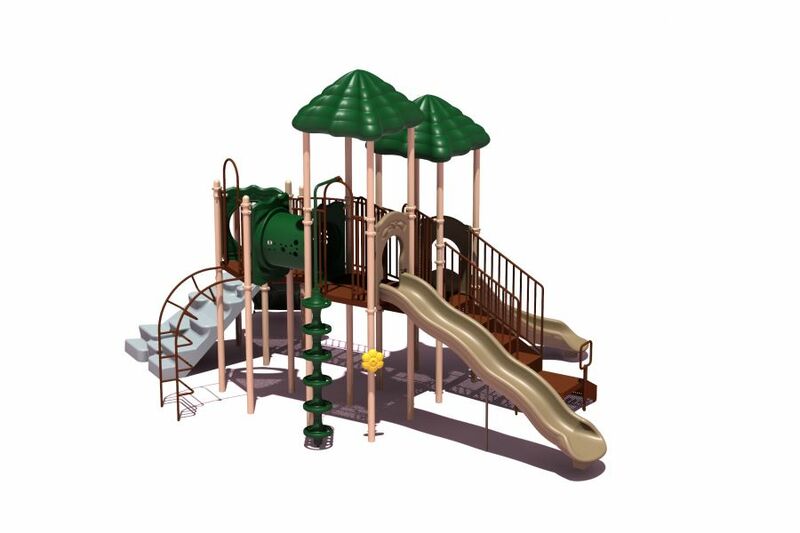 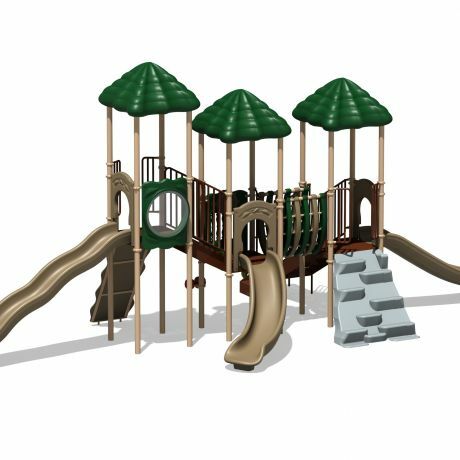 An exciting Castle Bridge and Crawl Tunnel connects decks, giving children multiple traversing options. 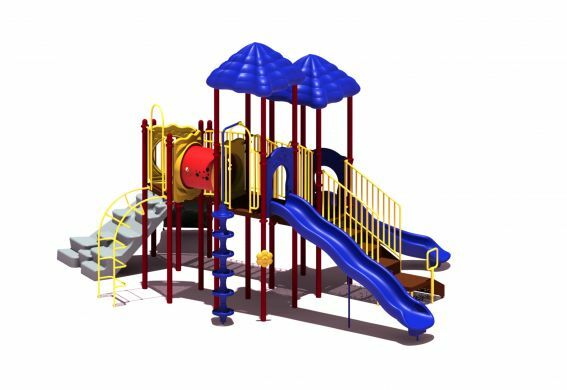 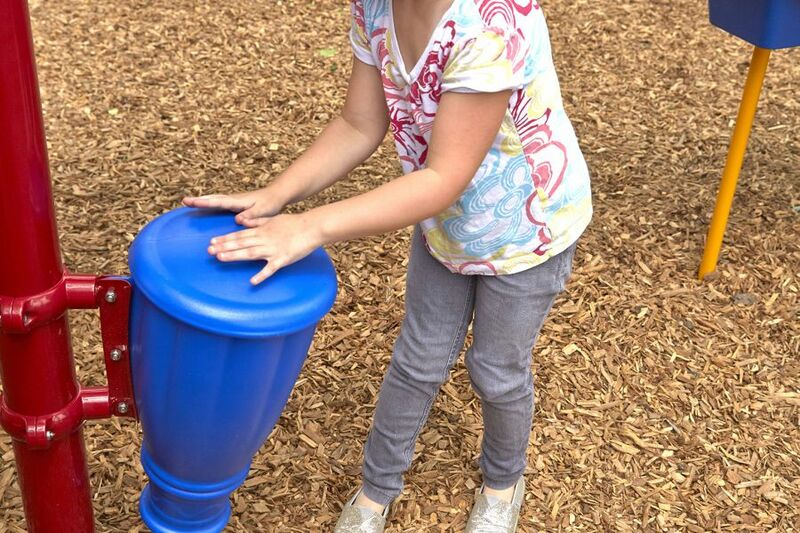 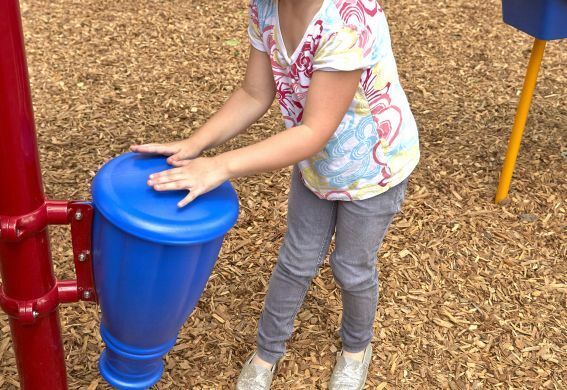 Ground level music components offer exciting play value for children of all ages. 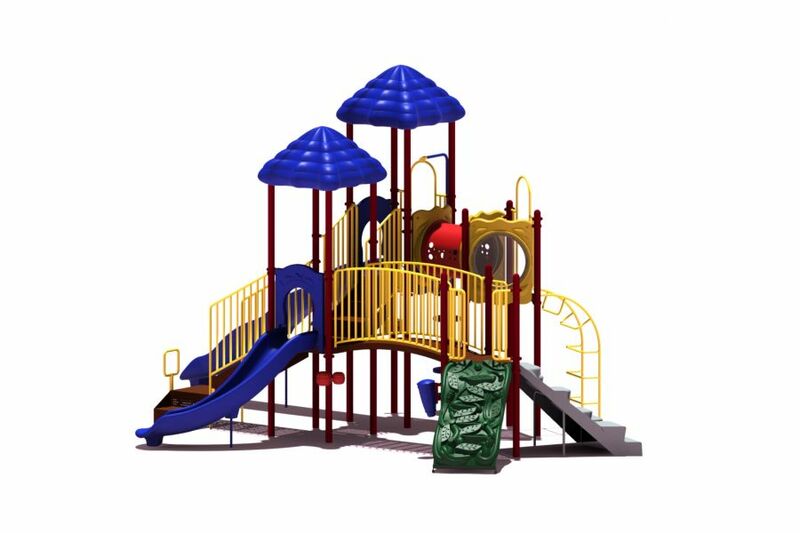 This structure meets ADA guidelines and is commercially compliant with ASTM & CSPC. 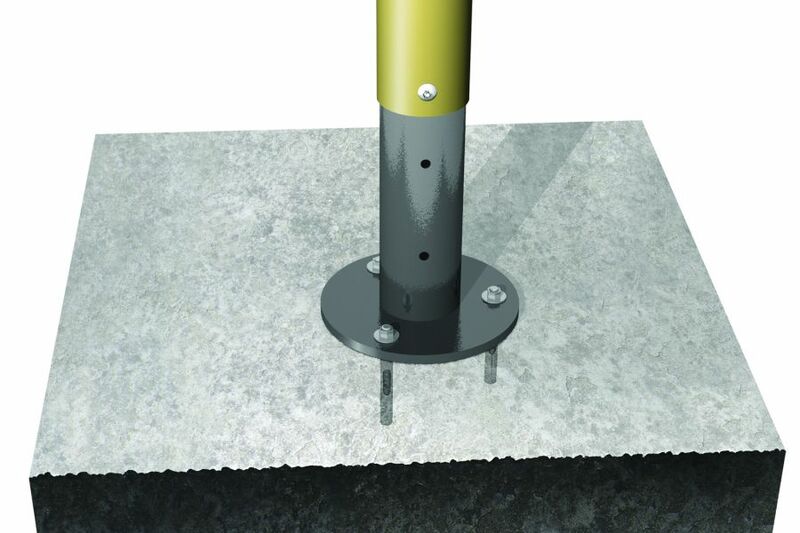 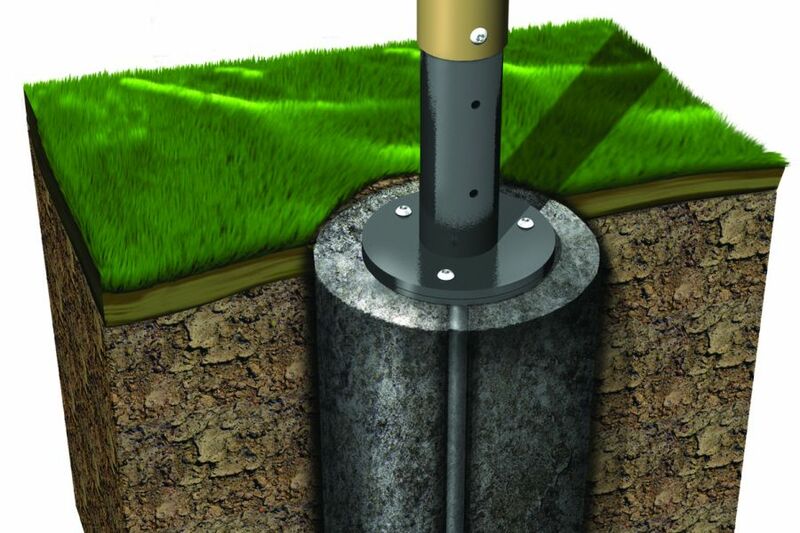 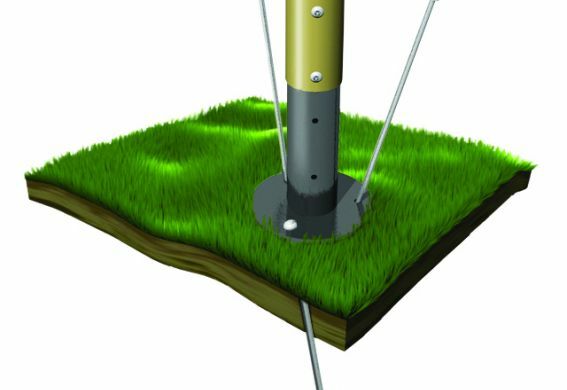 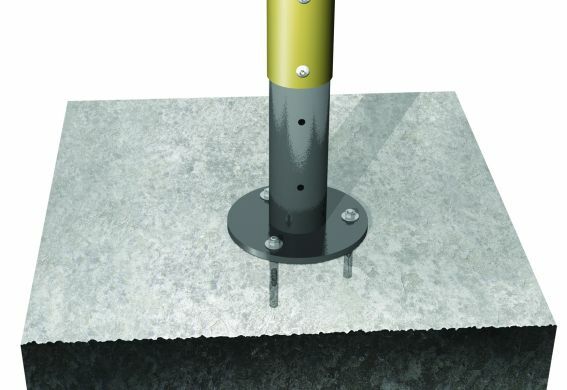 A ground spike surface mount is included with the structure, but an anchor bolt surface mount or in-ground mounting kit can be purchased separately. 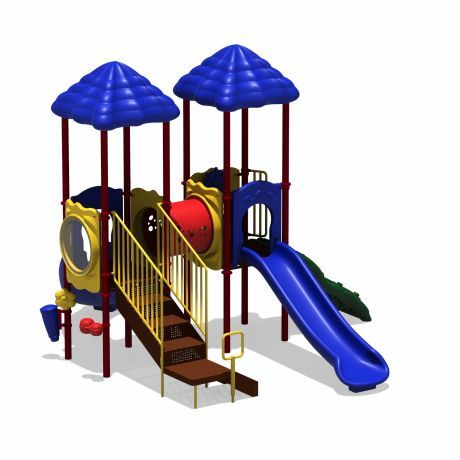 Plastics: Heavy-duty rotomolded & blow molded components. 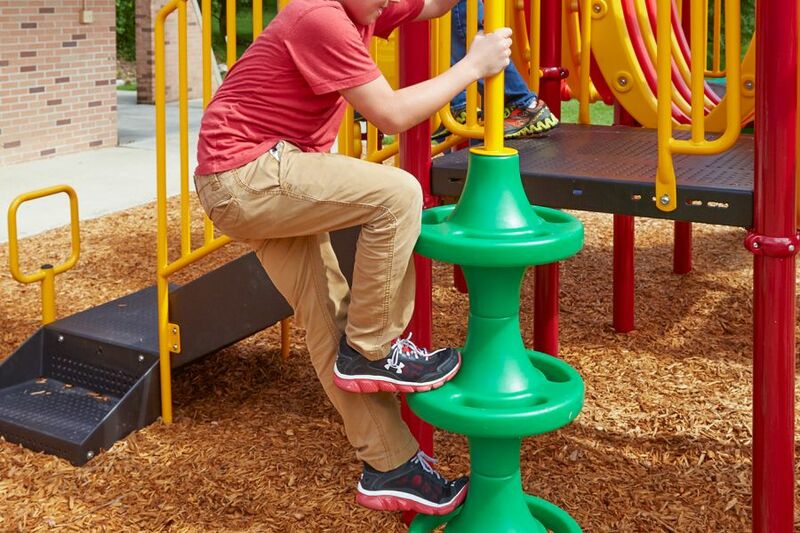 Critical Fall Height: 6'0" Perfect for easy-install, commercially compliant and budget-conscious solutions for daycares, churches and apartment complexes! Assembly required. 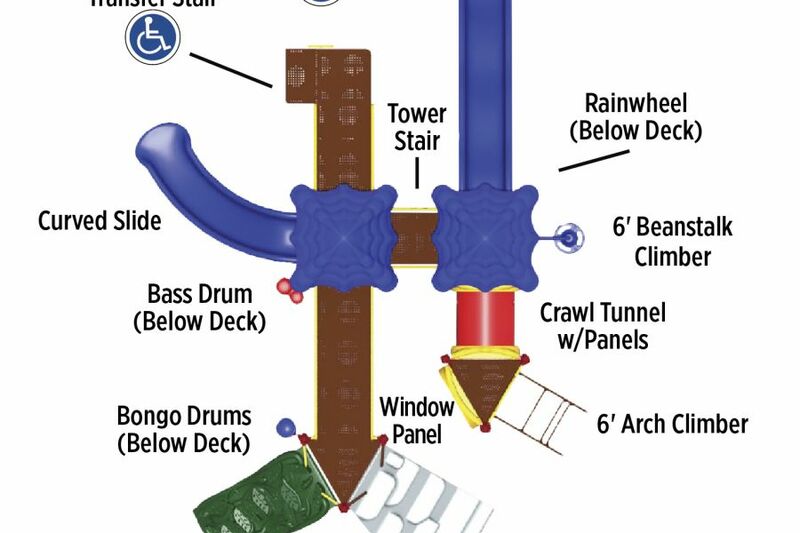 Truck delivery.